Blushington gets you ready for all your occasions with perfect makeup to fit your most desirable beauty needs. Whether you’re going out for a night on the town, a decadent ball, fancy party, or just want to have your makeup done right, Blushington is here to makeup all your occations. Blushington Makeup Artists Highlight Your Beauty With Professional Makeup Application! Blushington Makeup artists are professionals artists, specializing in all kinds of glam, from camera ready/ photo-shoot to your special occasion. 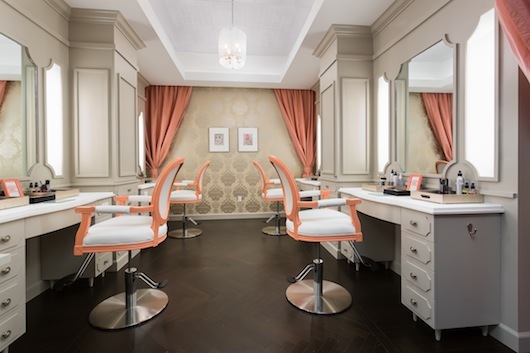 It’s a fun, beautiful, relaxing place to get pampered and get your makeup done in Orange County. 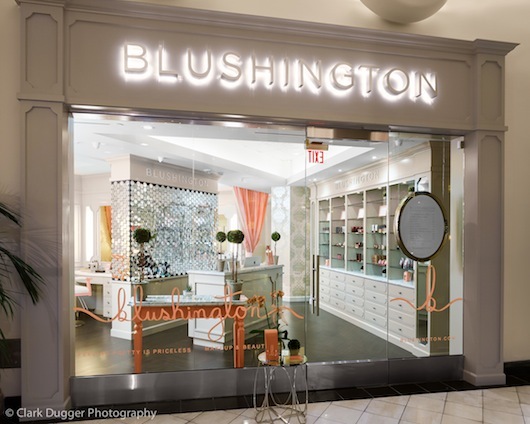 The Blushington experience will definitely leave you wanting to come back soon! Blushington also uses fine cosmetics such as Stila, Becca, Julie Hewet and Kevyn Aucoin to give customers quality products to really makeup their face and day! *Applies only if client received Full Lash Extensions at Blushington Call to book an appointment. Starts at $100. Please contact info@blushington.com for availability and further information. In-Store appointments of groups of 4 or more require a 50% deposit at the time of booking. Blushington Fashion Island for All Your Makeup Needs!